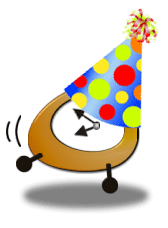 Home » News » Happy 25 Year Birthday to Websites!! Happy 18 to Blue’s ArtHouse! !